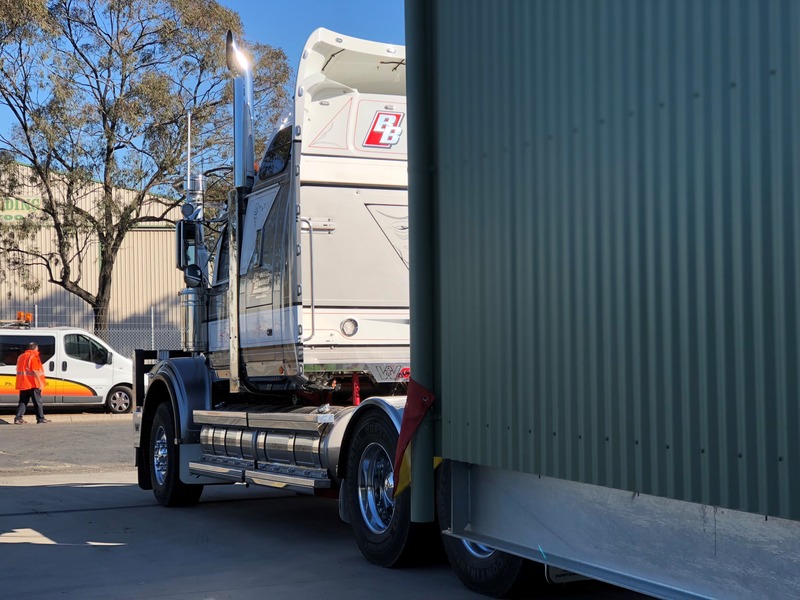 Marathon Modular was awarded the project for a Modular Control Room by Thompson Controls for their client Sydney Water. 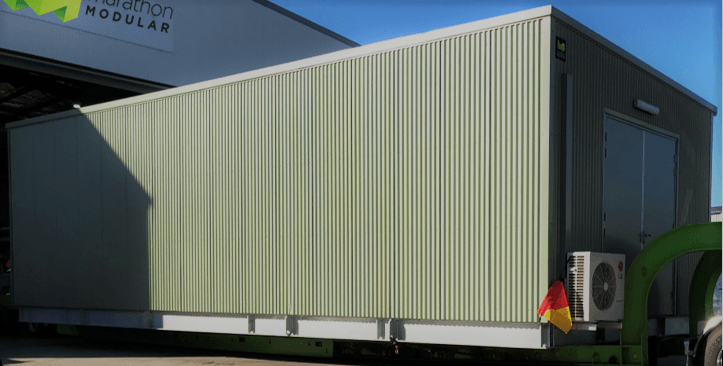 The Control room was designed, manufactured and delivered to Sydney Water at Hornsby water treatment plant. 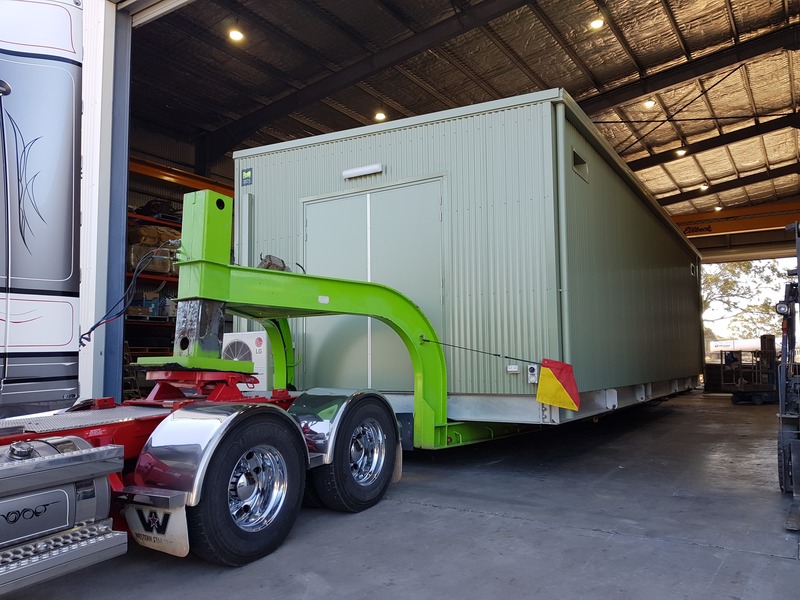 The Low voltage transportable switchroom was 12.2m x 4.5m and involved necessary transporting permits and traffic control apon delivery.